Five new Alphas rule over Medova, each of them bringing new ideas to distract the Councils from their true agenda. After losing an important part of their lives, the new Alphas and their siblings are determined to find the man who caused such destruction. As a family, they fight their way through the prophecies and the plots against them, always with the same end goal. When evidence comes to light that something they lost might actually still be out there they drop everything, determined to find what they believe will be the key to winning the battle only they know about. 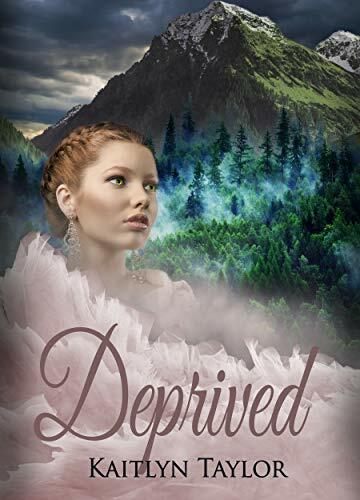 Decisions and sacrifices are made in order to gain ground, but the true test comes when they must decide whether they put their wants and needs before Medova’s knowing it could lead to more danger.